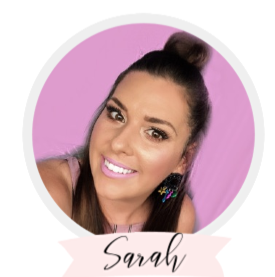 Today I'm talking about a natural skincare brand that is right in my backyard here in Queensland. I love finding and promoting Australian brands and think it's always nice to support good quality, local products when possible! 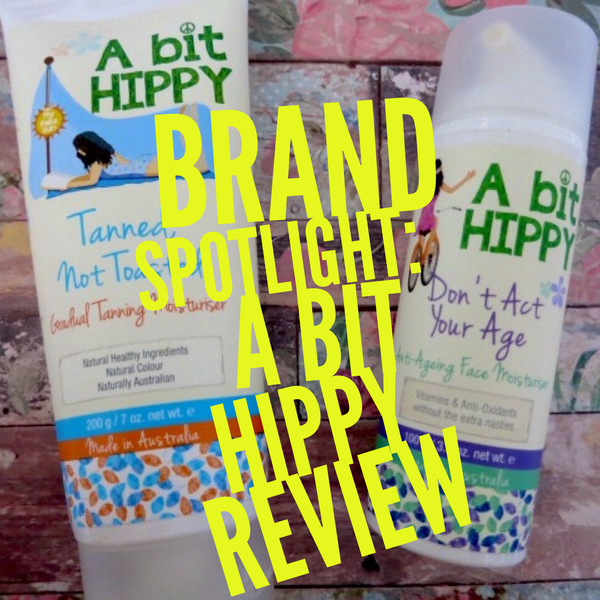 A Bit Hippy were kind enough to send me some of their products to review for my lovely readers, however all opinions stated here are honest and my own. 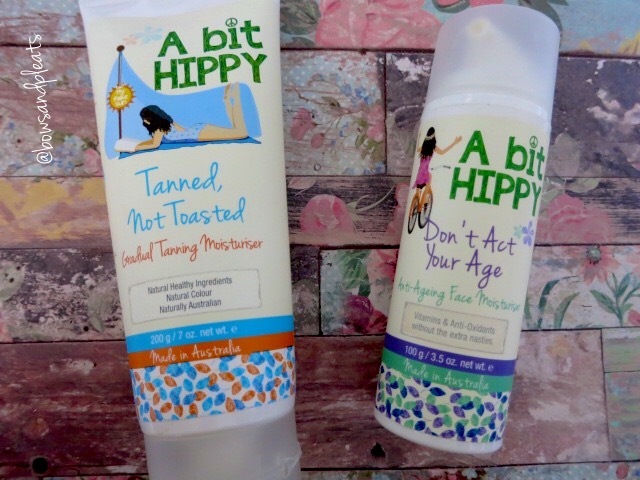 A Bit Hippy are based in Burleigh Heads, Queensland, Australia and pride themselves in using all natural ingredients. They also believe in minimising the environmental impact on their product packaging and the way they ship their orders. 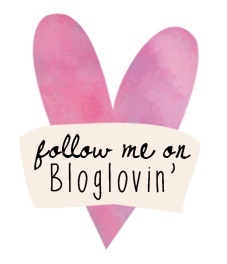 If you'd like to hear more about this brand and my thoughts, keep reading! I'm not a big fan of fake tan, mainly because I find it tedious and time consuming, but I always love the end result. This is a great product because it doubles up as a body moisturiser and self-tanner in one bottle! Obviously, if you want a deep or instant tan, this probably won't be for you but if you're looking for a way to add in some moisture all over the body as well as a golden glow to fake that sun-kissed look, this is perfect. You can use this gradual tanning moisturiser daily and build up the colour as desired. It gives a beautiful golden colour and it is not orange at all. It contains all natural ingredients including apricot kernel oil, aloe vera and vitamin e so it leaves skin feeling super soft and hydrated. I have been loving this product lately and it's helped bring my skin from looking dull and pale to glowing, radiant and healthy. I'd definitely recommend this moisturiser for anyone who'd like an easy glow all over! 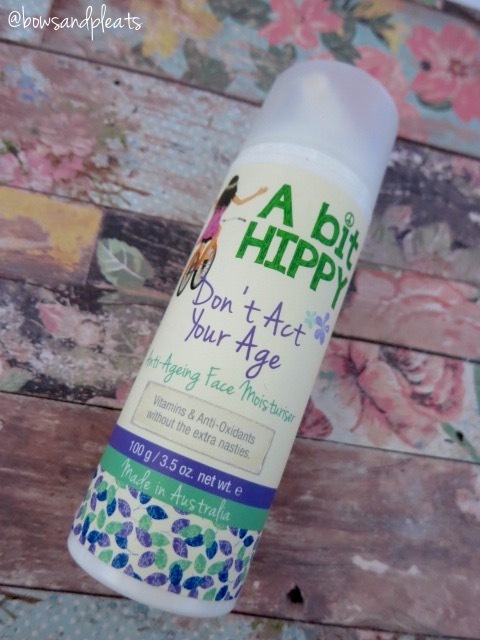 I featured this facial moisturiser in my recent May Favourites Post and I'm still loving it! It's a rich, creamy formula but does not feel greasy or heavy on the face whatsoever. It smells so nice and fresh, I love applying it under my makeup each morning. It's a great choice during the colder months when our skin needs a little added hydration. This facial moisturiser contains aloe vera, apricot kernel oil, coconut oil, licorice extract and vitamin e which is a lovely cocktail of natural ingredients that leave the skin feeling super soft and hydrated. I've dabbed this moisturiser on to any dry or flaky areas I've had on my face and allowed it to sink into the skin and found it instantly made a huge difference. I'd highly recommend this facial moisturiser to anyone, I have combination skin and I don't find it too greasy or heavy. It would also work really well for normal to dry skin types. I'd highly recommend A Bit Hippy skincare products, if you like using formulas that are free from harsh chemicals and additives. I personally love looking at the back of a product and being able to read and understand all the ingredients listed inside. 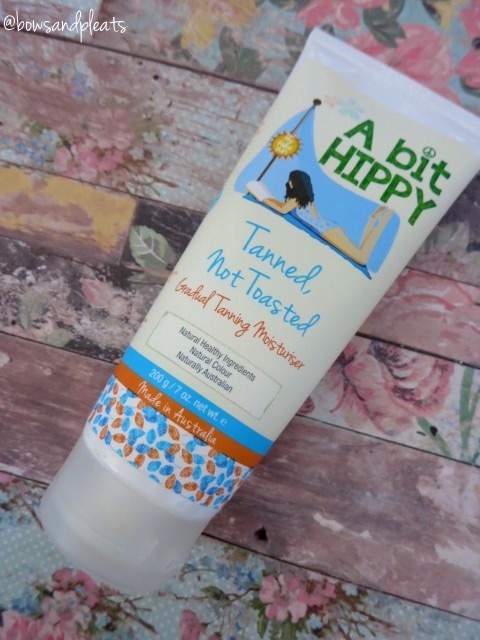 A Bit Hippy uses natural ingredients that are nourishing for the skin and contain vitamins and antioxidants. Give this range a go if you are looking for a great Australian made skincare brand that is affordable and still high quality!